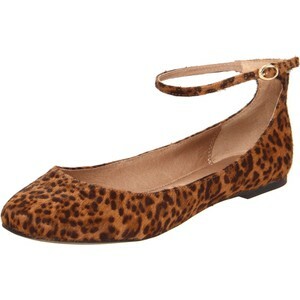 How cute are these flats??!!!!! I saw them on Lulus.com and had to have them! They were only $23 which made it even sweeter, but as I clicked to buy them- SOLD OUT appeared on my computer screen. Noooooooooo! I was so sad. 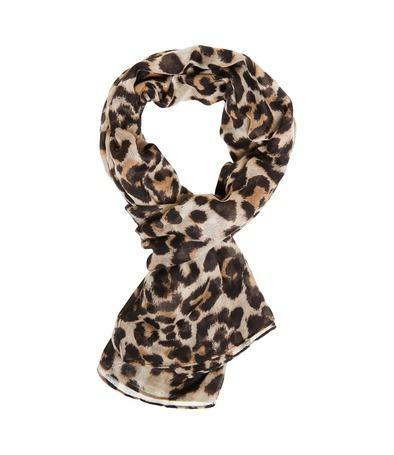 I quickly noted the brand and style name and began my hunt. 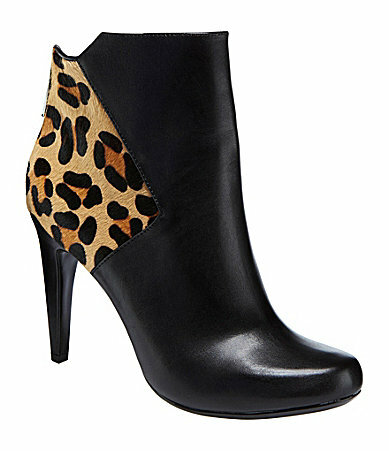 I found them at Shiekh for even less- $19.99. Never give up ladies! Never give up! Happy Friday everyone, I hope you had a great week. 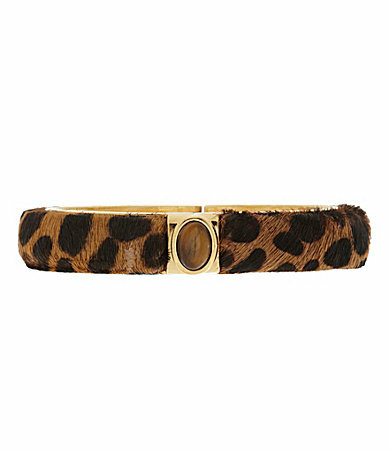 Here are some finds for you to shop heading into this long weekend! Enjoy! See you tomorrow! 1. Oversized boucle sweater($19.80) 2. 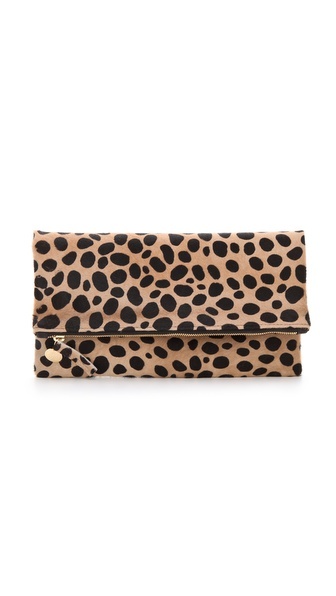 Faux leather and ponte pants($17.80) 3. 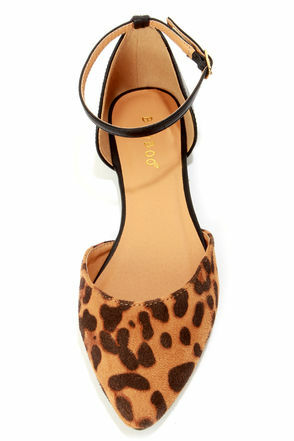 Patent cap toe flats($16.80) available at Forever21. 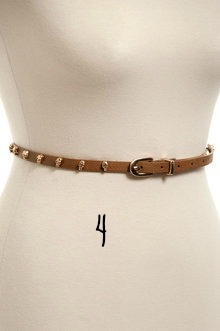 4.Skull belt($15) available at Tobi. 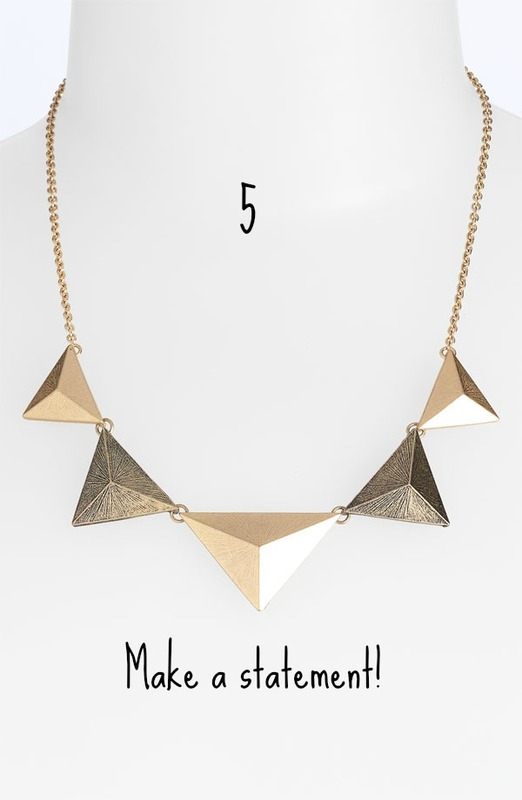 5.Pyramid statement necklace ($14) available at Nordstrom. 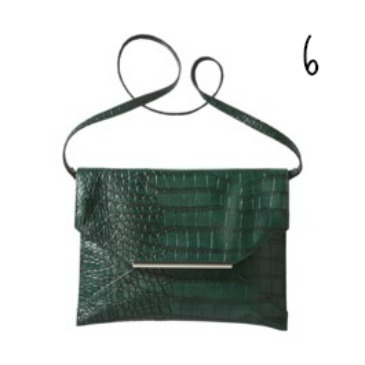 6.Emerald croc clutch ($19.99) available at Target. 7. 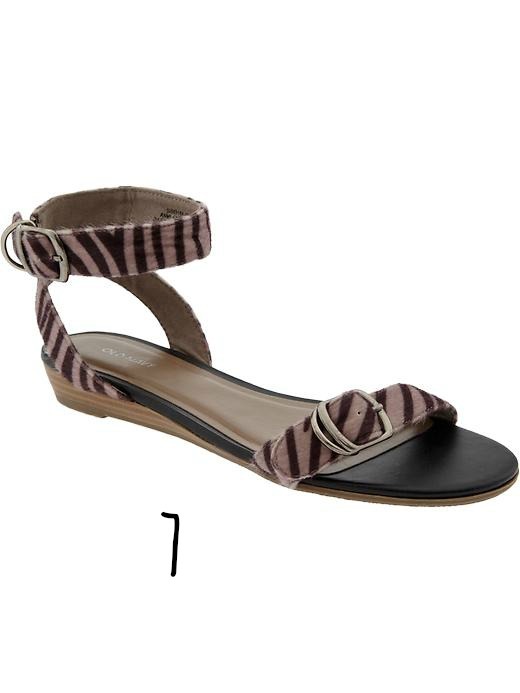 Animal print sandal ($20) available at Old Navy.